Don’t miss out on incredible RV savings at the ExploreUSA RV Hail Sale going on now! 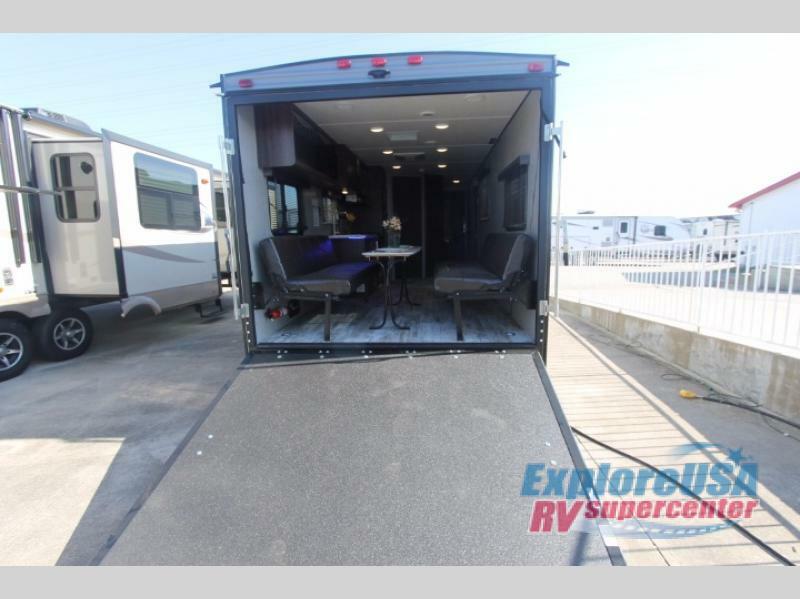 This limited time RV Sale in Denton, TX is your chance to get a fantastic deal on the Fifth Wheel, Travel Trailer or Toy Hauler of your dreams. 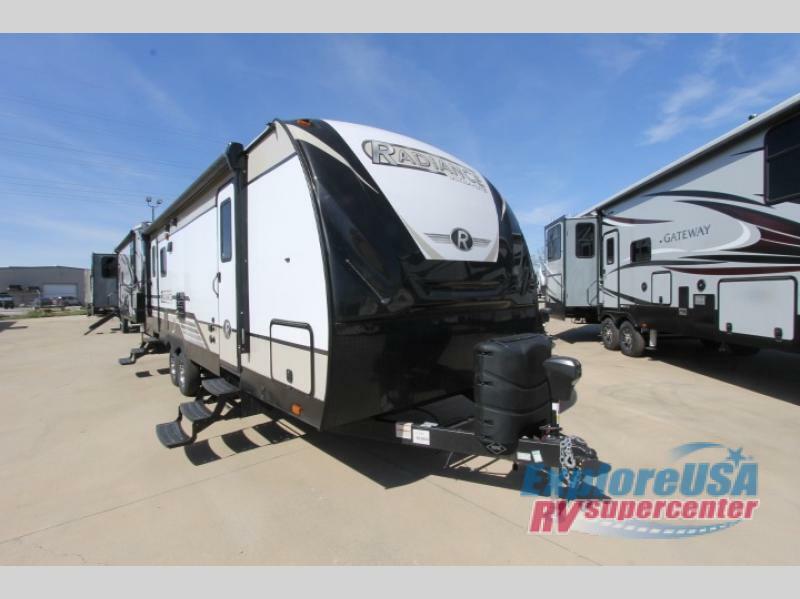 The ExploreUSA RV Hail sale is limited to select RVs at our Denton RV Dealership. Swing on in and take a tour of the wide variety of available RV floorplans and models. Sale prices are limited to inventory on hand, so don’t wait! Easily located near Dallas and Fort Worth, TX, the Hail RV Sale in Denton is a convenient stop off I-35E north of the DFW area. Stop by and visit us at ExploreUSA RV in Denton, open 7 days a week. We’re even open Sunday to serve our customers better! 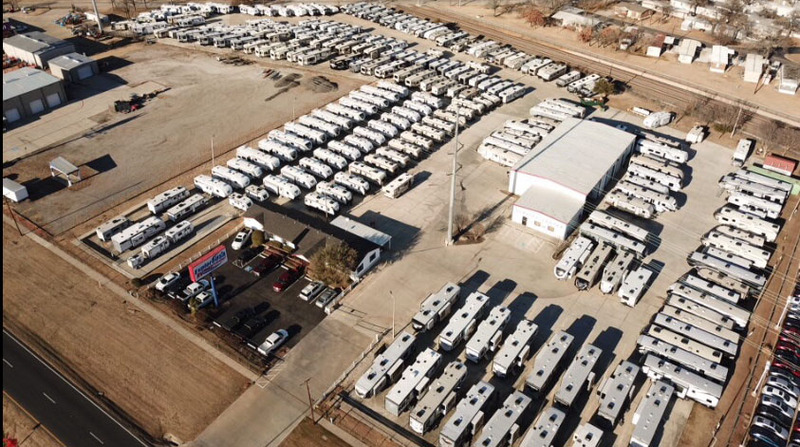 We have a large RV sales lot full of slightly hail damaged RVs from your favorite brands. Check out the lightweight Cruiser Radiance Travel Trailer. Stylish inside and out, this camper is a real head turner! Need a step up in luxury? 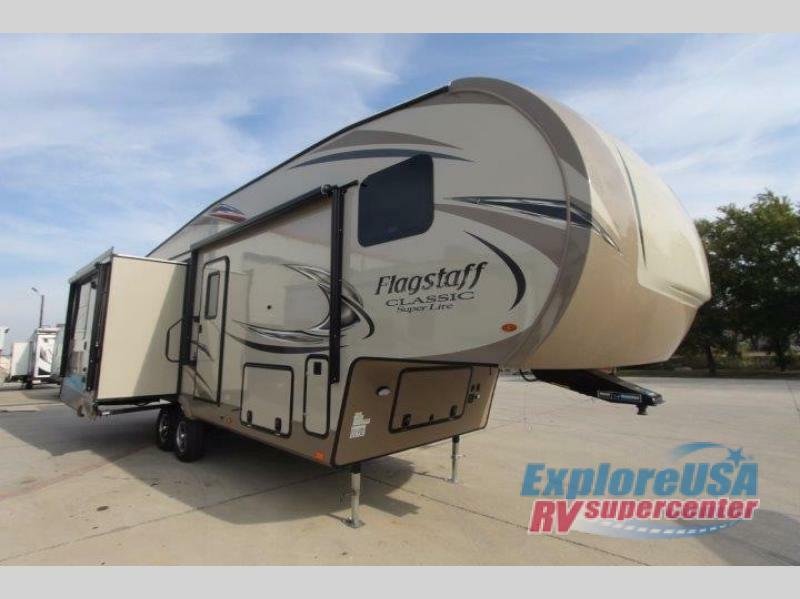 Take a look at the popular Forest River Flagstaff Classic Super Lite Fifth Wheel! This affordable 5th Wheel camper includes a long list of upgraded amenities at a price point you’ll love! If you’re in the market for a little outdoor adventure, the CrossRoads Zinger Toy Hauler is your ticket to trail blazing fun. Contact Us at ExploreUSA RV in Denton, TX for more info on our large selection of Hail Sale RV inventory.